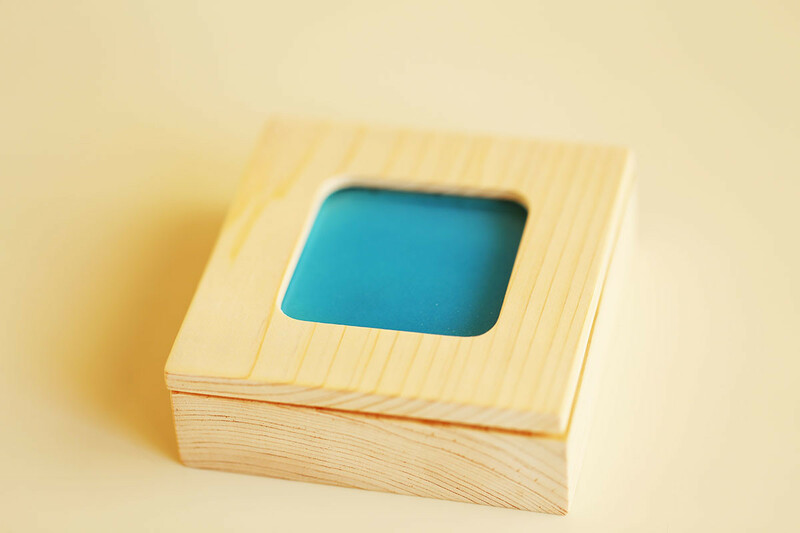 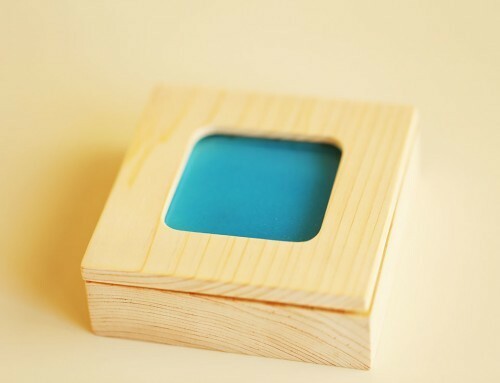 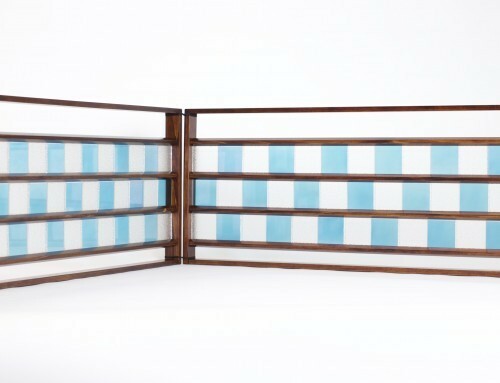 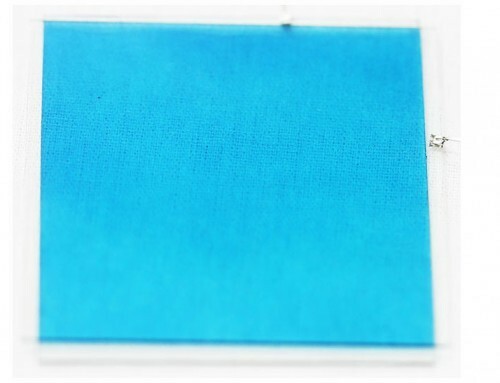 SKYBLUE is coated with Japanese lacquer. 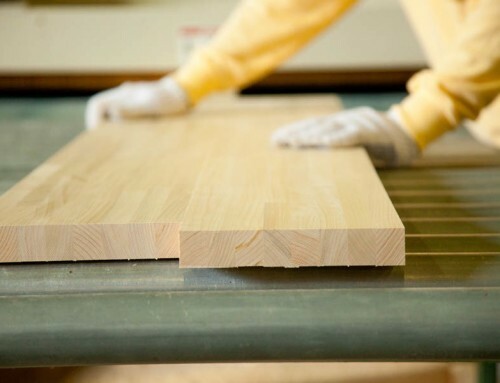 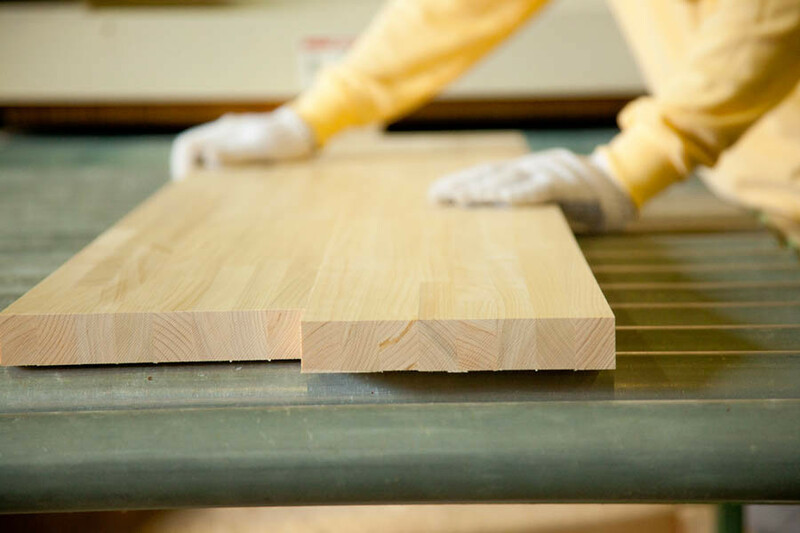 It is a natural paint produced by the varnish tree, and it has a long life durability. 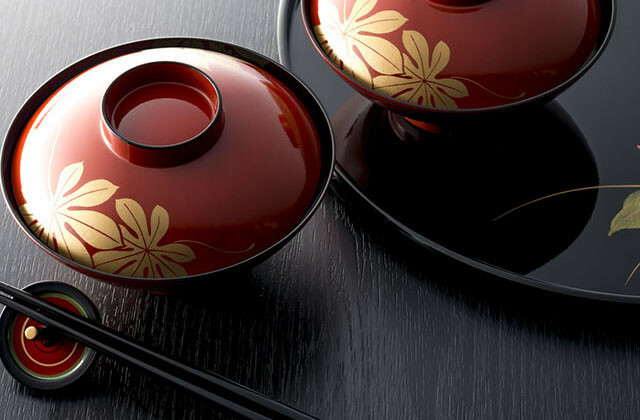 Some products which were coated with the Japanese lacquer paint more than several hundred years ago survive today in splendid condition. 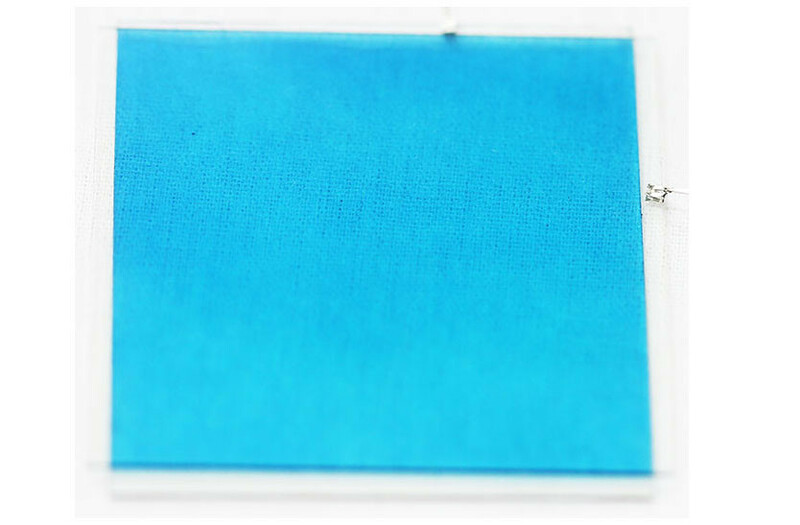 The process of painting is not so complicated, but products are often coated up to 7 to 10 times with this Japanese lacquer, as for SKYBLUE. 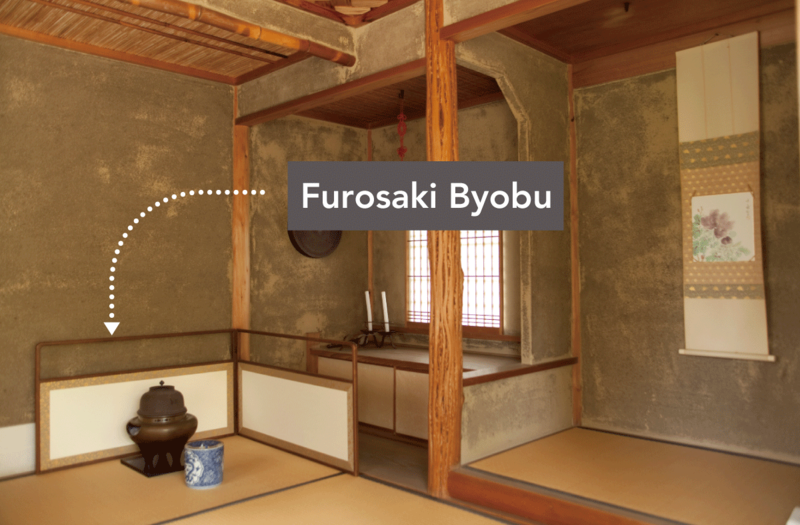 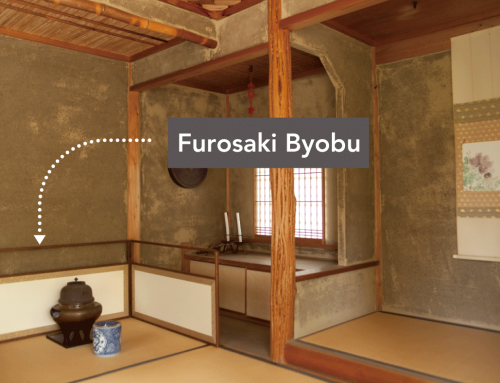 This lacquer technology is based on old traditional art which is nonetheless still modern!